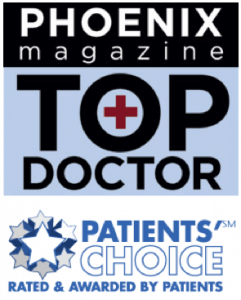 Arizona Pain Specialists is one of the largest pain management providers in the greater Phoenix metropolitan area. With 4 pain clinics around the city, the clinics wanted to capitalize more on the web for patient acquisition. Arizona Pain wanted to optimize their organic rankings in a niche and competitive field. With high search results for their big industry keywords, as well as service-specific keywords, Arizona Pain Specialists needed a campaign that would deliver their desired visibility. Arizona Pain Specialists is one of the largest pain centers in the state of Arizona. With four clinics and 10 pain providers, the clinics needed to maintain an exceptionally high volume of new patients. Inherently, pain management clinics have a high attrition rate due to their own success along with the transient nature of Arizona. however, they had not yet achieved as much penetration on the first pages as available and possible. Most pain therapy sites, including their main competitors, used the same content to describe each service, product, or solution, making it difficult to stand out against the competition. 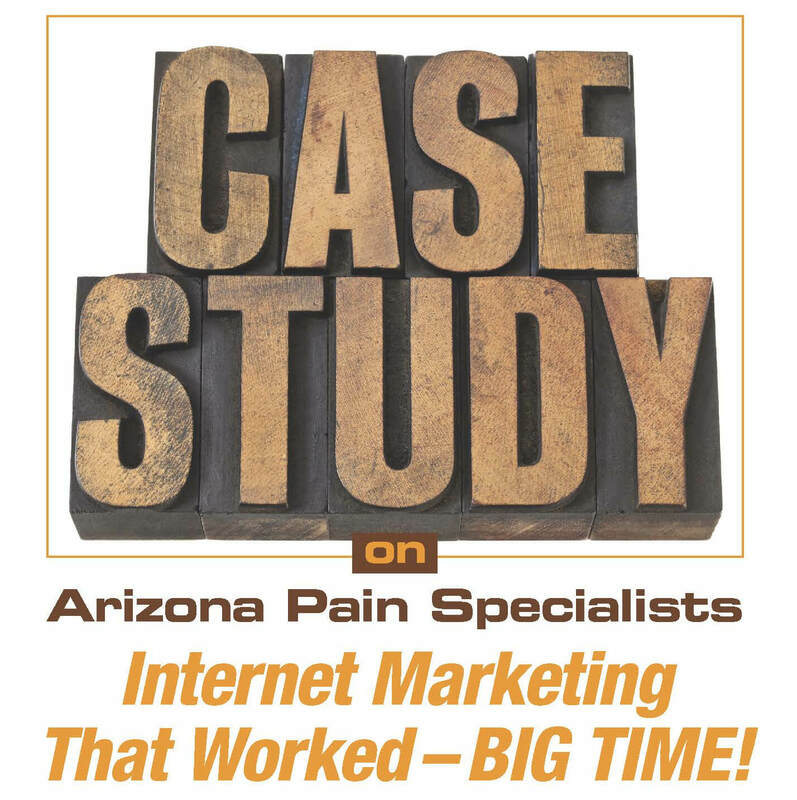 With many other large, pain treatment facilities who also have lengthy histories in the search engines as their primary competition, Arizona Pain was looking for innovative ways to optimize their site. US Lead Network began with a decision to build a new website for Arizona Pain that would work in conjunction with their existing site. This way, Arizona Pain Specialists would be able to dominate multiple search engine rankings on each page in addition to utilizing new opportunities where they could stand out from their competitors. The sister site at http://preferredpaincenter.com took advantage of long-tail keywords, which typically convert at a better rate, along with an aggressive SEO campaign to optimize individual service pages. An online library of conditions and services was placed on the site, with fully optimized coding. The addition of this content with condition-specific keywords generated great rankings, as Arizona Pain Specialists was not capitalizing fully on those. The creation of condition SEO Medicalpages which were user-friendly, contained key data, treatment recommendations and physician reviews proved to be beneficial as well. The website included a very active blog along with content being placed at least three times per week along with a YouTube channel for the campaign that included over 100 educational videos through the course of the campaign. well on high Page Rank websites for steady backlinks. page of organic search engine results. Over the course of the year, the website grew to hundreds of pages and began to achieve over 75 first page rankings for competitive keywords. Within six months, the campaign began to produce over 200 qualified leads per month, which led to over 70 new patients monthly. Within a year, the web presence began to generate over 300 qualified leads per month and close to 90 patients monthly. US Lead Network also created over 10 landing pages for the campaign, seven of which began to achieve first page rankings within three months. Capitalizing on target keywords by creating individual condition-specific pages also attributed to the increase of organic traffic to their site. Traffic delivered from these searches improved dramatically, resulting in over 5,000 visitors monthly to the site.